Tatiana is a visionary artist and asemic writer from Athens-Greece. 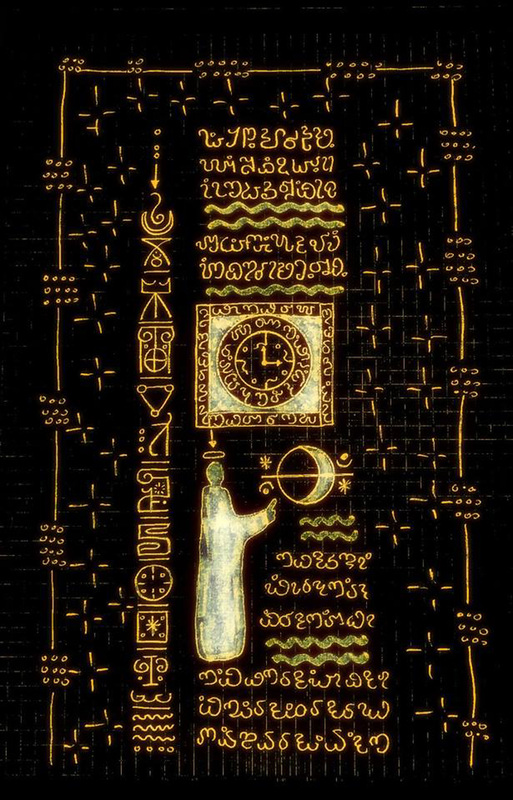 She names her creations ”Mystcret Codes” which is a large collection of enigmatic designs and writings. She creates almost on a daily basis and shares her work on social media and her website.